Listen to me on the Woo Woo for the Skeptic Podcast. Scroll down and press play to hear it! 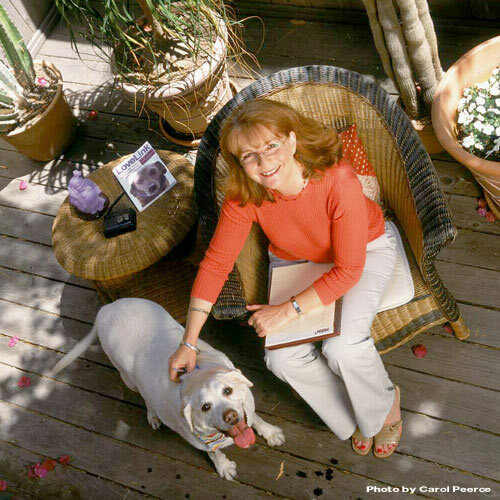 Since 1995, All-Ears Animal Communication with Brigitte Noel M.Ms. offers individual consulting with a compassionate, knowledgeable, sensitive approach that includes both the animal perspective and the human perspective. Receive clear and helpful communication with an animal that has transitioned to the other side. Learn about holistic nutrition and health awareness. In her practice Brigitte observes time and time again how deep connections with beloved animals help us become more heart based and emotionally balanced humans. These services are provided in person, and by telephone local and nationwide. Credit cards accepted.